After a busy day at area attractions, guests will enjoy relaxing in these two-bedroom, two-and-a-half-bath townhouses. 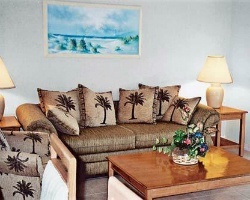 Each unit is fully equipped and decorated. Vacationers may choose to spend time lounging at the pool or taking in a round of golf or tennis at nearby facilities. 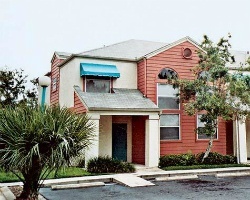 Located in a residential area, *Summerfield Condo Resort* has all the comforts of home! Explore Florida during week 40 each year! Buyer May Receive A Title Fee Credit, Inquire For Details!